Pearlescent, iridescent. 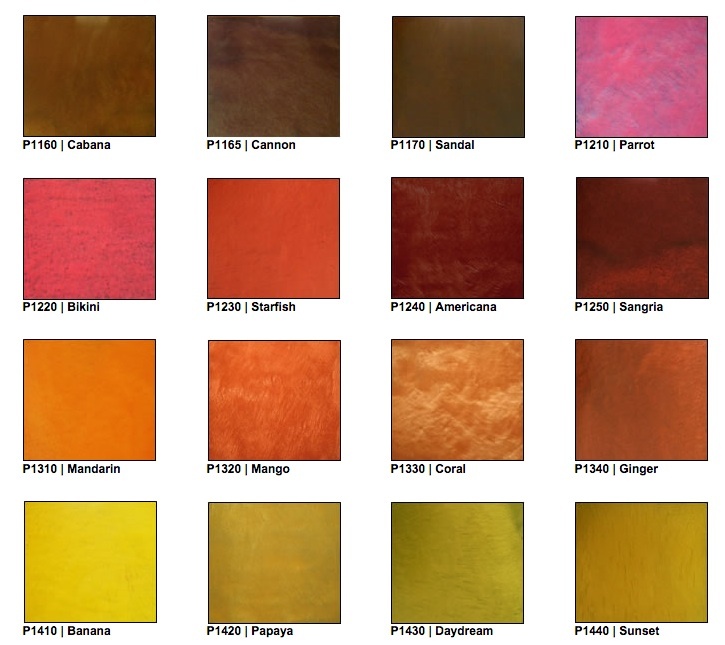 The words sound almost as glamorous as our floor coatings look. 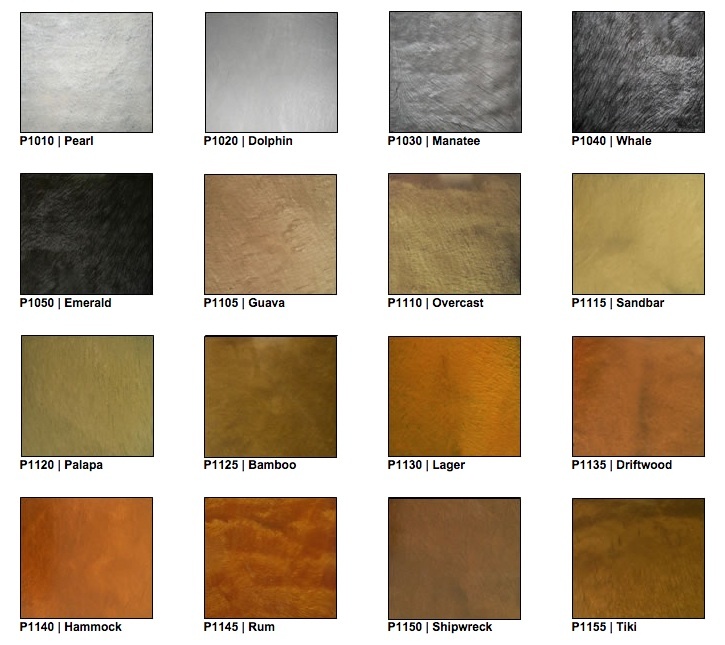 We are able to produce beautiful one-of-a-kind, and yes, “shiny” floor coatings, using metallic powder tints. In hotels and restaurants, these floors are show-stoppers, capable of upstaging the live band. “But did you see that floor?” In residential homes, these floors can set a home apart from the neighbor’s, with a completely unique approach to design. Want a cherry red metallic finish floor to go with your cherry red classic car? Or to go with the bricks of your fireplace? These floors have to be seen to be believed. 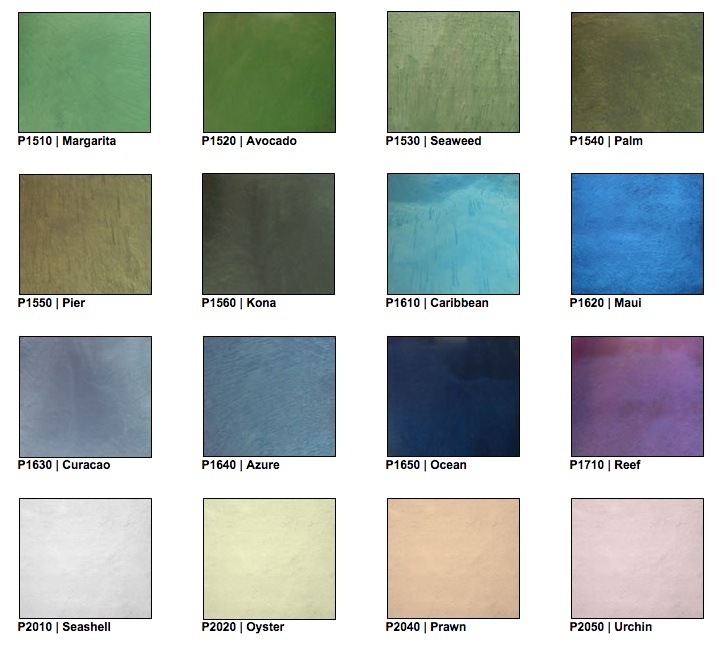 You can even mix and-match the tints, or use them to create a marble-like finish. Dream it, it can be done. A gold fleck in your polished floor? A “stainless steel” garage? Why not?